I See Me Personalized My Snuggle Bunny Gift Set makes the perfect gift for kids the Easter! I absolutely love how soft the My Snuggle Bunny is! Giving children a personalized book is awesome because it makes them feel special. The book has an adorably cute story and my daughter really loves seeing her name throughout the book. 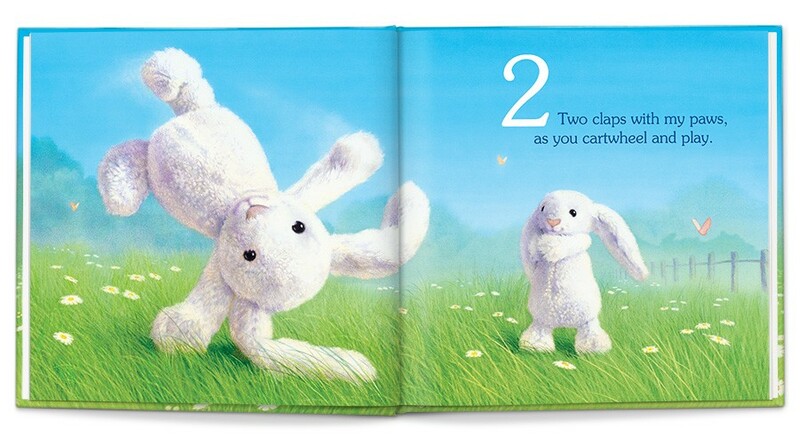 The illustrations are absolutely beautiful and the bunny in the story looks exactly like the soft plush bunny that comes in this set. 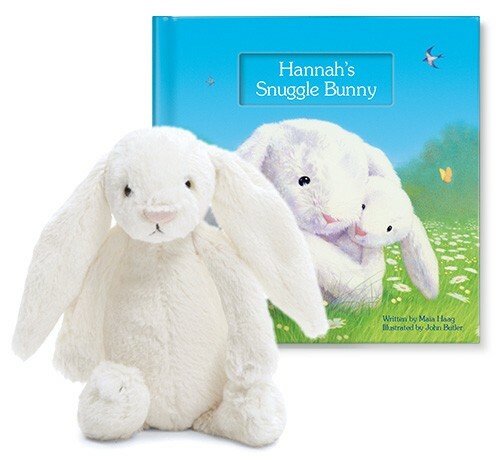 This would be a terrific gift for baby's first Easter or for any young child who loves stuffed animals! The cut off date for customers to order with US standard delivery and have delivered by Easter is March 11th. Click HERE to view I See Me's complete Easter Collection.